Kumu Hula Mark Keali’i Ho’omalu teaches the essence of Hawaiian history and customs through choreography of hula and mele (chants in the Hawaiian language). 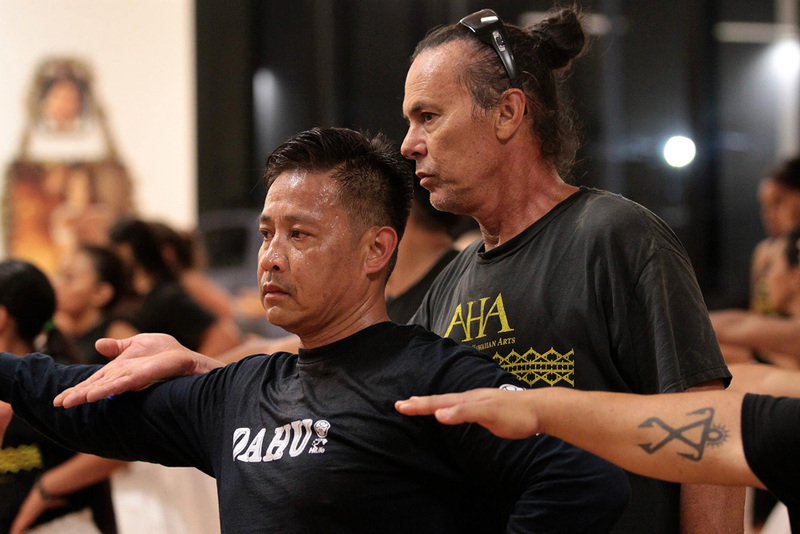 He founded the Academy of Hawaiian Arts in 2003, and his fresh approach to hula has made the group’s name famous in the Hawaiian arts and dance community. 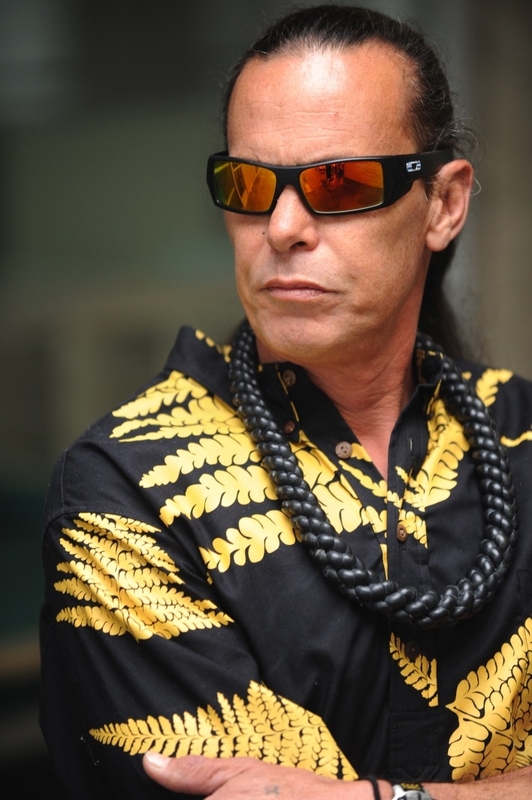 As a designer of ipu heke, pahu drums, ‘uli’uli and lei hulu, along with his chanting, music, and choreography, Kumu Hula Mark Keali’i Ho’omalu has established himself as a visionary artist with immeasurable passion for hula and Hawaiiana. 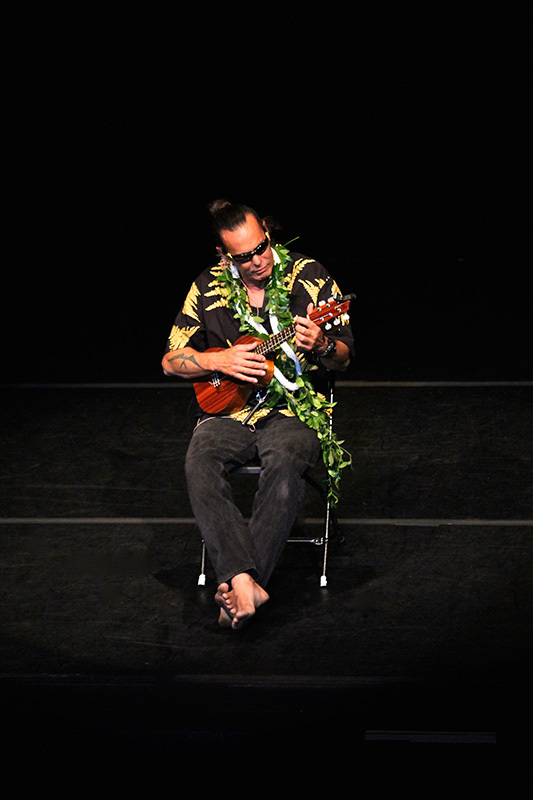 Kumu Mark is the visionary behind the theatrical production, Kingdom Denied, and a new form of audience-judged hula competition, Ka Hula Hou, among other original works. 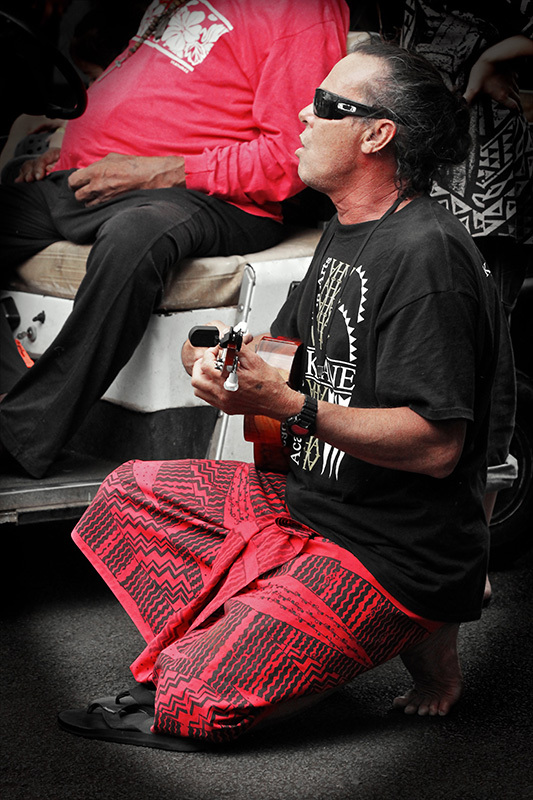 His work has been featured in the Walt Disney movie Lilo and Stitch, the PBS documentary American Aloha: Hula Beyond Hawai’i, and on several original CDs including Call It What You Like, Po’okela Chants, and TraditionaLimits.